This event is now SOLD OUT! Thanks for a great response. Join us for the Harvard Club of Southern California’s Annual Meeting and Awards dinner at the beautiful Huntington Library, Art Collection, and Botanical Gardens. Plant yourself among fellow alums, water yourself with drinks, cultivate old friendships, and sow the seeds of new ones; all amidst the spectacular flora and fauna of a Southern California treasure. Let’s party! This event is now SOLD OUT! Thanks for a great response. This year we will be celebrating the accomplishments of two incredible members of our local community. 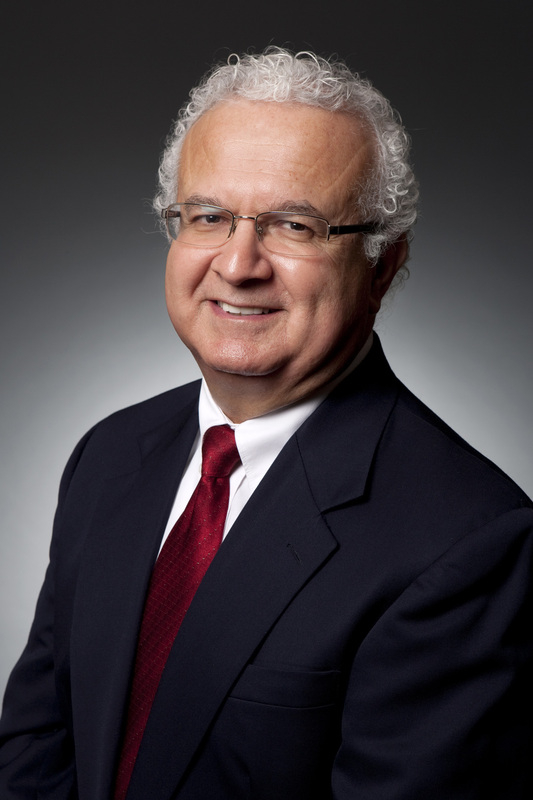 The 2018 John Harvard Award for Distinguished Public Service will be presented to the Honorable Carlos Moreno. During his ten-year tenure on the California Supreme Court, from 2001 to 2011, he authored over 140 majority opinions on a wide range of precedent-setting cases, including significant issues involving LGBT rights, arbitration, and insurance policy coverage. Most notably, he is remembered as the lone and controversial dissent in Strauss v. Horton, the lawsuit challenging Proposition 8. 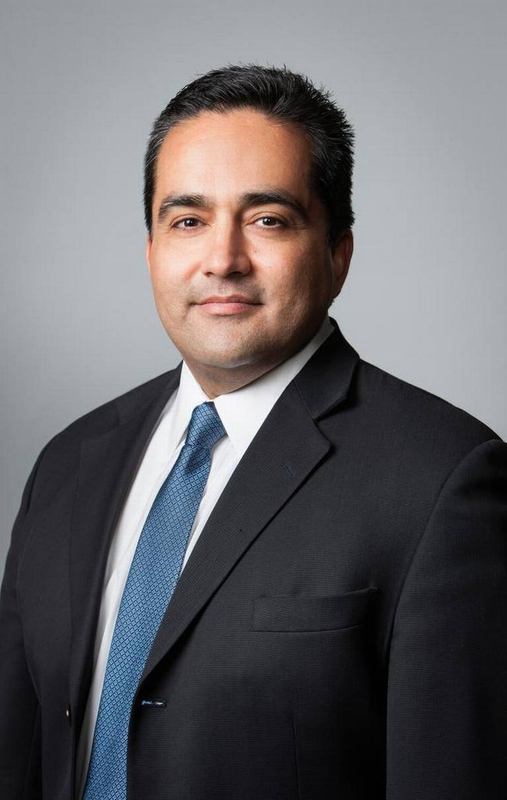 From 2014 to 2017, Justice Moreno served as United States Ambassador to Belize, where he made strides to advance citizen security within Belize and in the region, focusing on citizen protection, economic development, and governance. Justice Moreno also oversaw a blue-ribbon review of a well-publicized faculty racial discrimination case at UCLA which resulted in added protections and processes for students, staff, and faculty. The 2018 Excellence in Education Award will be presented to Fidel A. Vargas AB ’90, MBA ’99. Mr. Vargas is President and CEO of the Hispanic Scholarship Fund, the nation’s leading provider of scholarships and services designed to give Latino students full access to the opportunities a college education can provide. With more than $500 million in scholarships awarded since its founding in 1975, HSF continues to provide increasing numbers of students all the tools they need to apply to college, do well in their course work, graduate, enter a profession, excel, help lead our nation going forward, and mentor the generations to come. At the age of twenty-three, Mr. Vargas became the country’s youngest elected mayor of a major city: Baldwin Park, California. He has been recognized for his accomplishments by numerous organizations and media outlets throughout his career, and Time named him one of the Top 50 Young Leaders in the United States. Mr. Vargas graduated with honors from Harvard with an A.B. in Social Studies. He received his M.B.A. from Harvard Business School, with a concentration in Entrepreneurship and General Management. You are welcome to come at 4pm to visit the library, galleries and gardens before they close at 5pm. Check in at our table to receive a complimentary pass.